Here's music to your ears! 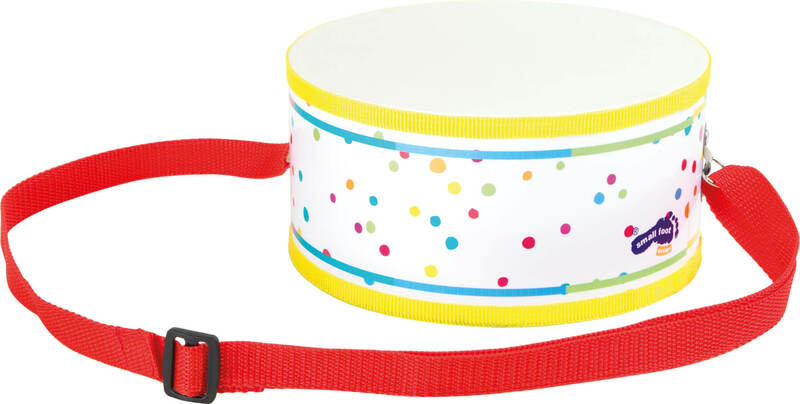 This brightly coloured drum can be hung around your neck with the length-adjustable nylon band. And then it's ready to go - this musical instrument trains motor skills and promotes a sense of rhythm. 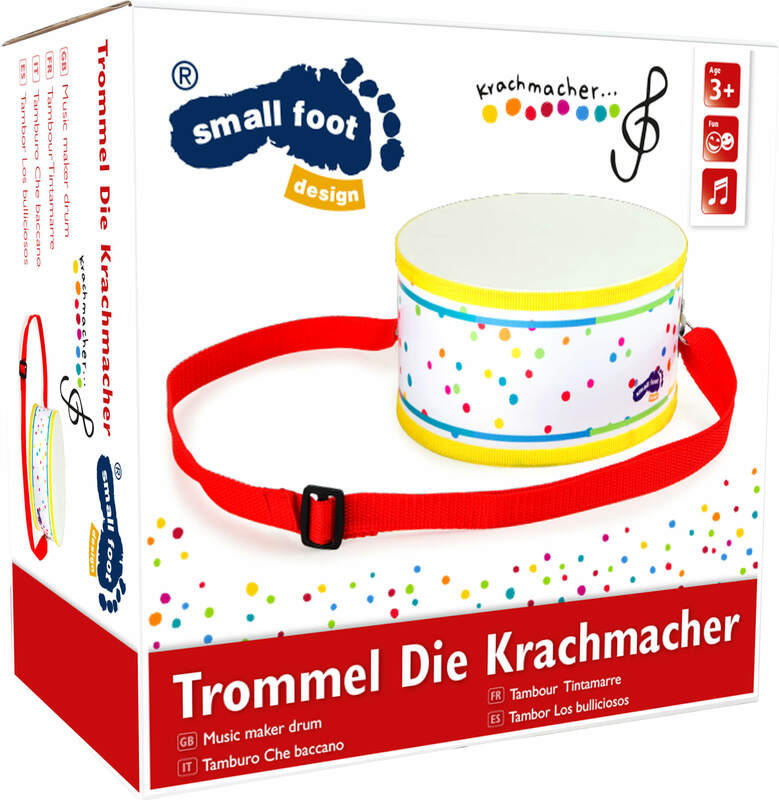 This drum will be a guaranteed hit in the children's room because making noise is so much fun!